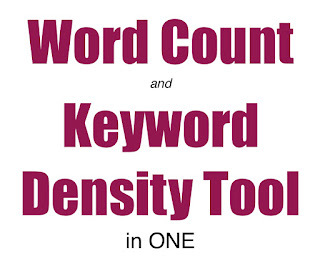 For those of you interested in generating blogs or articles with the accepted percentage of keywords, I'd like to introduce you to a tool that will not only count your words for you, but also generate keyword density percentages. 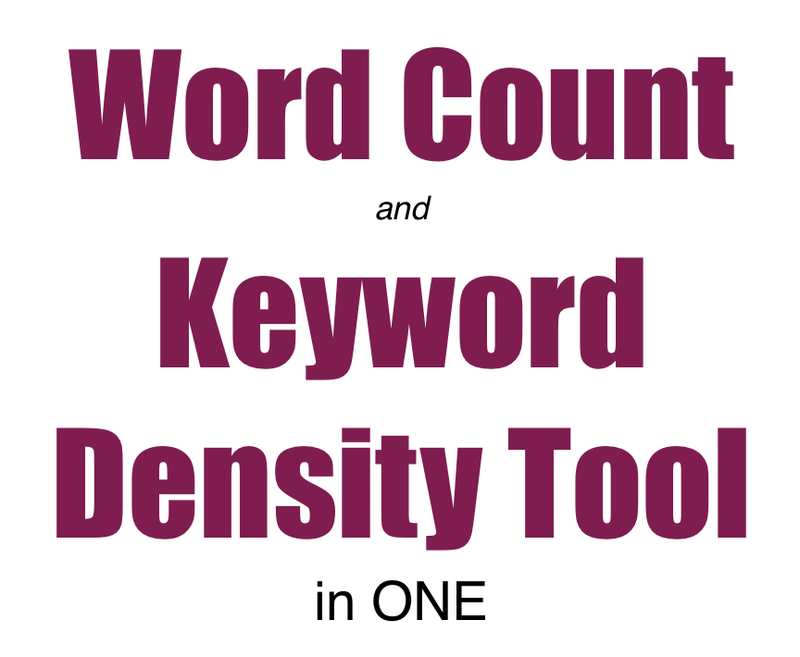 The minute you copy and paste your words into the box provided, word count, character count, and keyword percentage shows. It's like getting three writing tools in one. Another perk? This word counter tool is available in the App Store! Click Word Counter to access it! 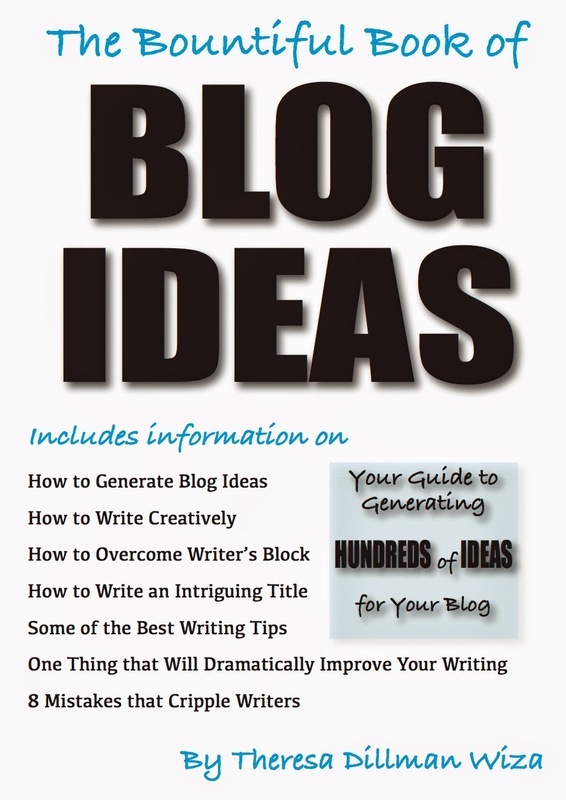 Want to read more from this author? Click the Gallery of Posts and THANK YOU for reading. 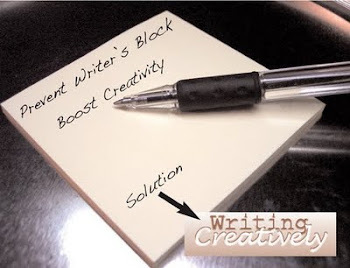 Legitimate Writing Site Pays You To Write!